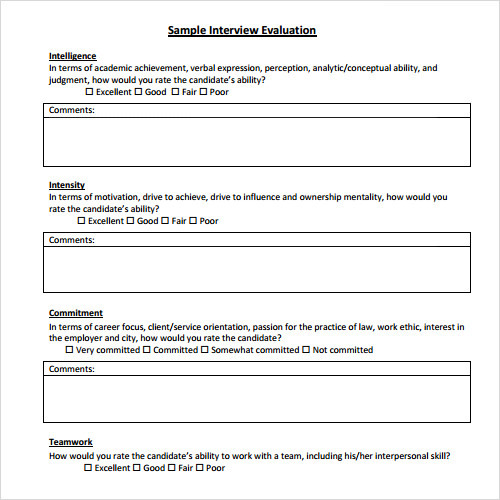 Evaluation templates are based on variable criteria to assess the ability of an interviewee, employee, trainee, interns, student or you. These are very useful in business as it helps sieve out the best in employees. 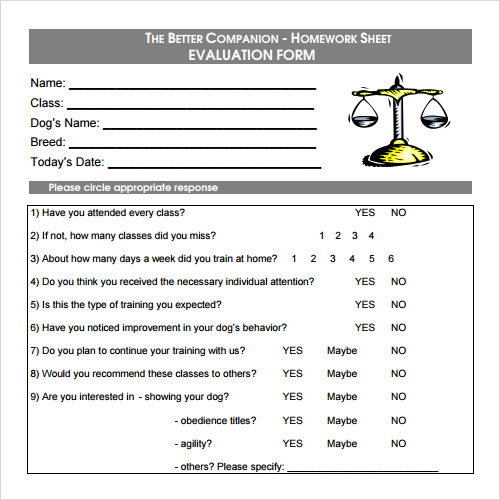 Based on a bunch of aspects a sample General Evaluation Template can be of various types. 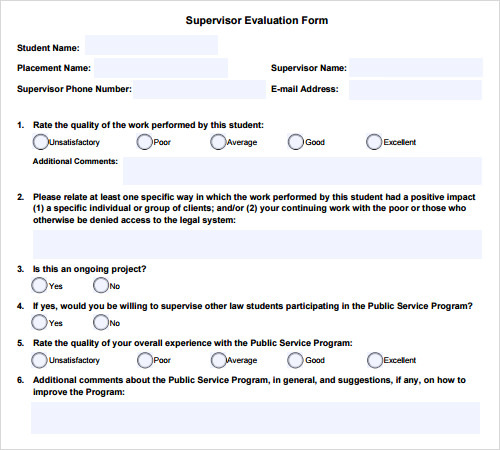 For example, our training evaluation template can consist of the title, location and name of training and trainee respectively, with multiple choice options like agree, disagree, neutral, strongly agree, strongly disagree for several criteria. 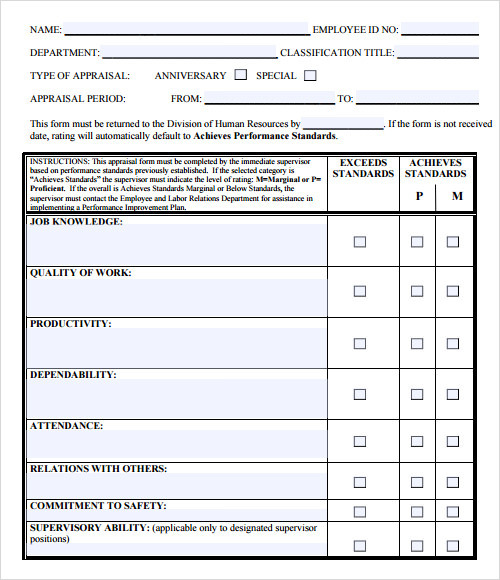 Our templates are made to help you assess or evaluate various skills and these can be easily modified. 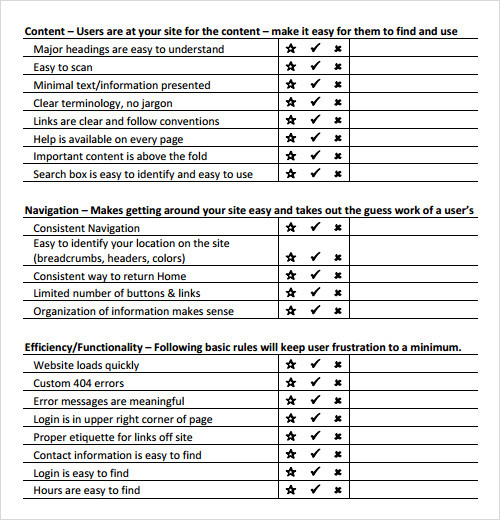 Content, navigation, Efficiency and functionality are the some parameters based on which the template is designed. 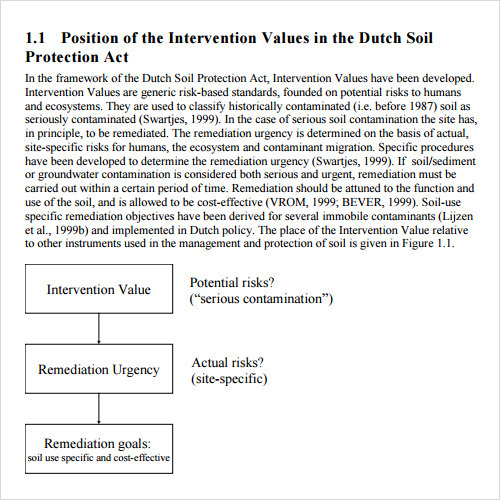 It ensures that it can be e further be modified with response to the specific parameters. 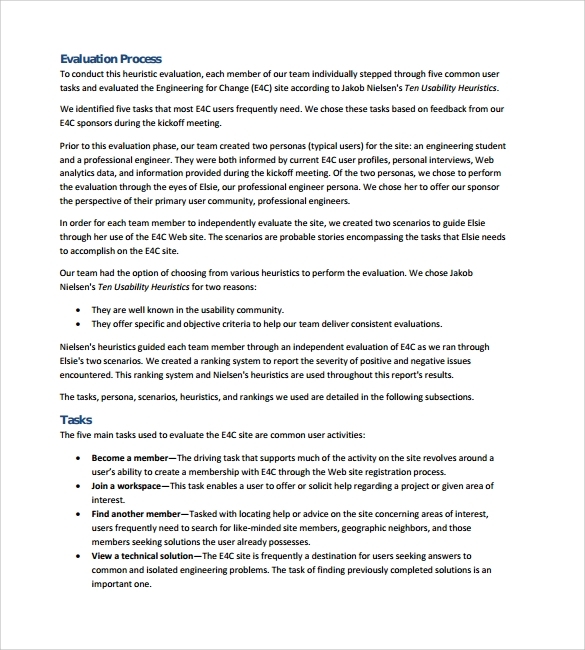 This is widely designed template used by various professional and non professional sectors. As this includes intelligence, intencity, teamwork and commitment is the some parameters based on which the evaluation could be done. This is widely used in several parameters and user can modify this based on various parameters as well. 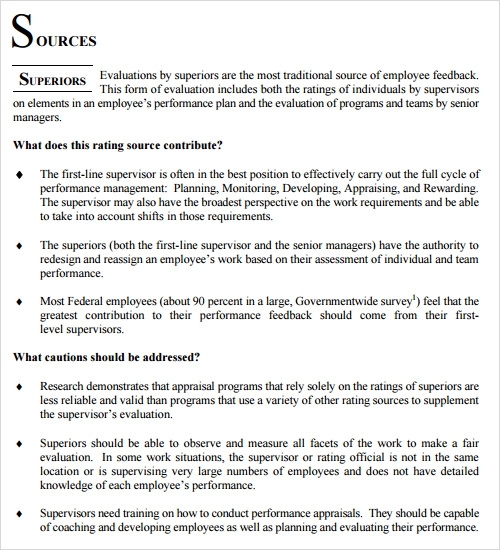 This is also used for developing and evaluating their employee’s performance in a regular interval. 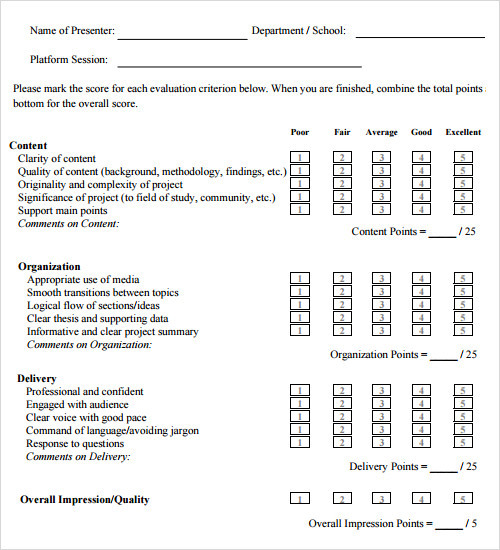 In this template, content, organizations, delivery are the some points based on which the evaluation process is done. It also ensures that, name of the presenter, department / school and platform session are the some parameters based on which these are developed. It can be further be modified with response to the user wish. A beautiful pie chart is designed in this template so that all the other details are beautifully manipulated over here. It is available in wide range of platforms and ensures that on various parameters that can be custom made as well. 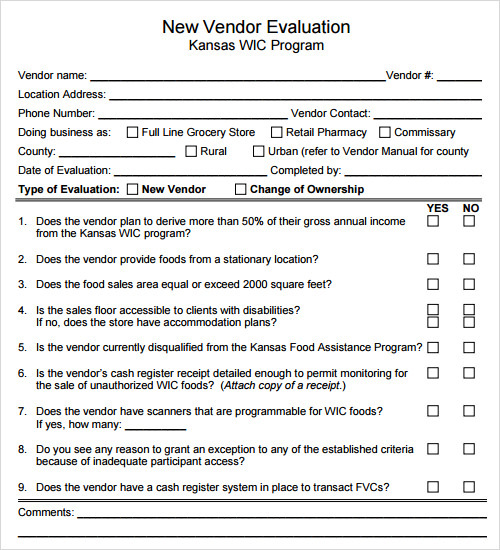 What are the Reasons to use Evaluation Report Templates? 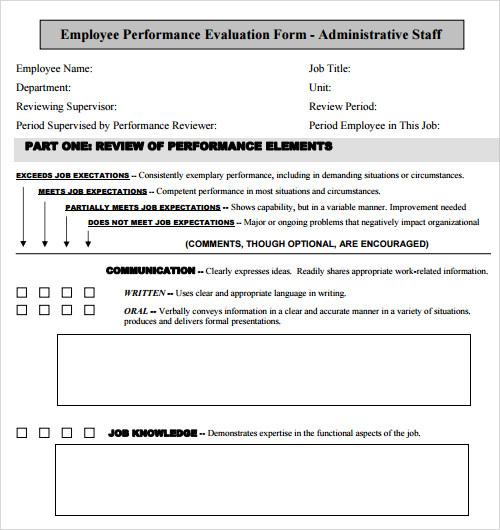 Evaluation Report Templates are best suitable for various professionals that include employee, trainee, interns, student, and interviewee as well. These Templates find its wide application in various business sectors as well. This is also used for developing and evaluating their employee’s performance in a regular interval. As there are various parameters listed here such as agree, disagree, neutral, strongly agree, and strongly disagree for several criteria, these templates can be custom made as well. It is mainly used for evaluate various skills and these can be easily modified. 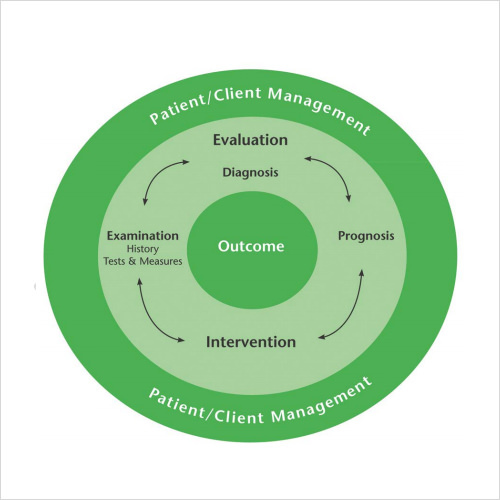 In which Scenario we use Evaluation Report Templates? So no such instruction is present in the account so that, it can be well formulated. 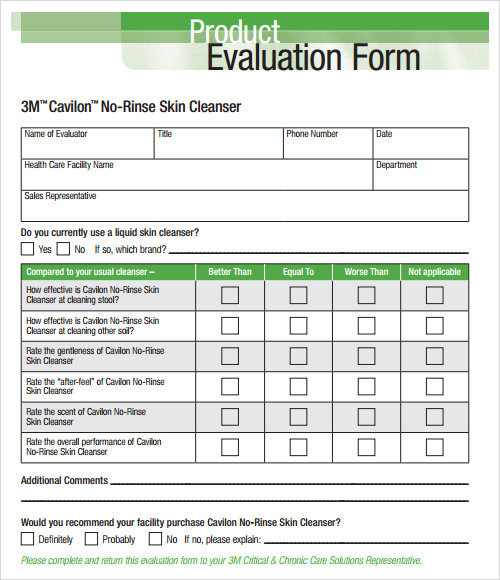 This can be custom made in several designs and parameters and as widely used by several points that include, neutral, strongly agree, and strongly disagree so that evaluation process can be based on these types of parameters as well. It finds wide applications for evaluating various skills and these can be easily modified. 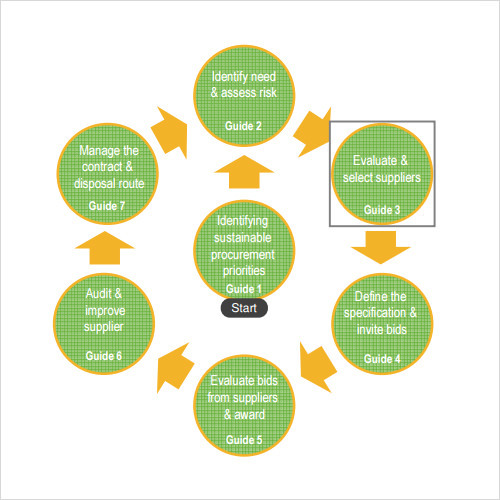 Evaluation is a process mainly used in various school, collages, offices and different types of no n profit organizations as well. This is well designed and can be custom made in several design parameters so that it can be further be modified as well.